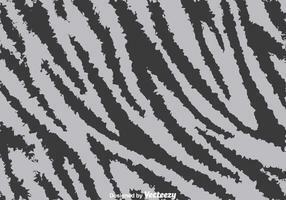 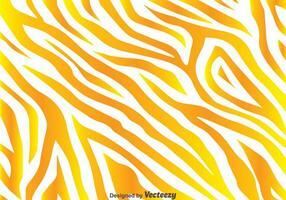 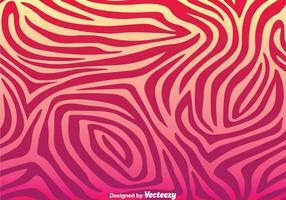 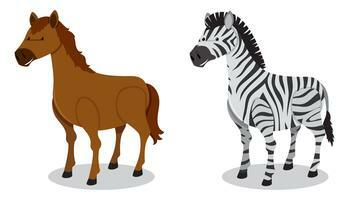 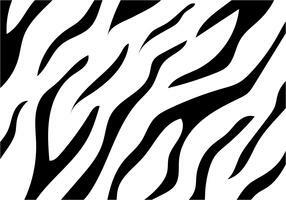 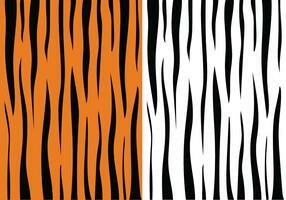 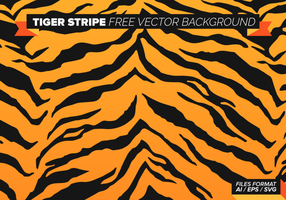 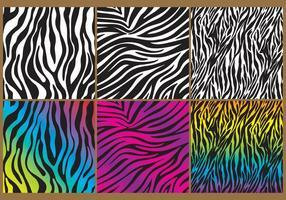 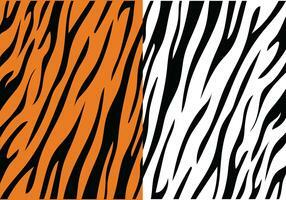 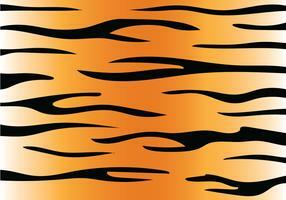 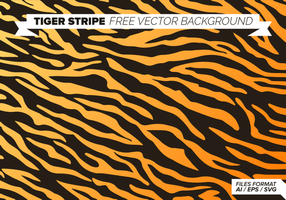 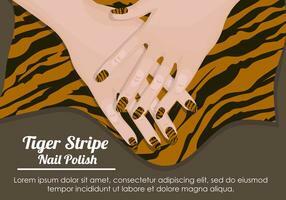 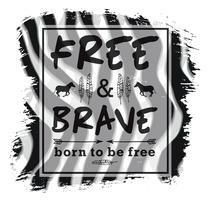 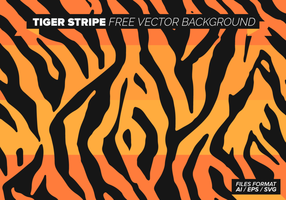 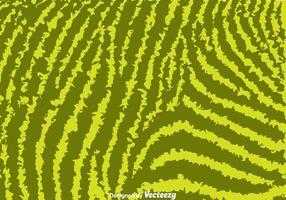 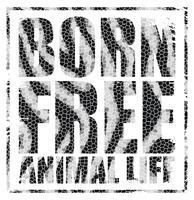 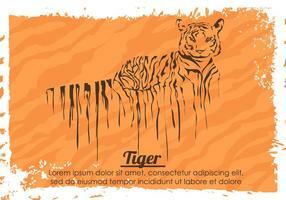 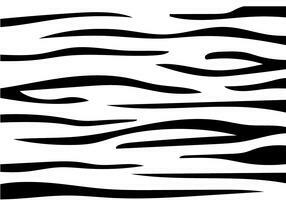 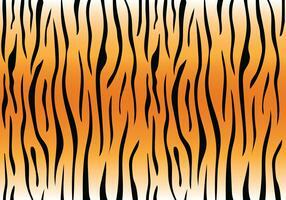 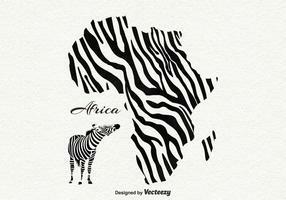 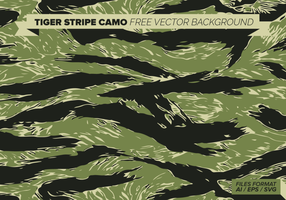 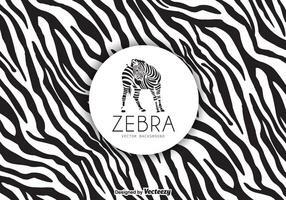 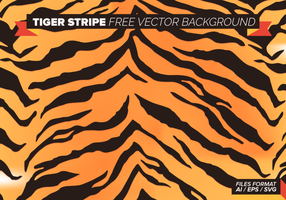 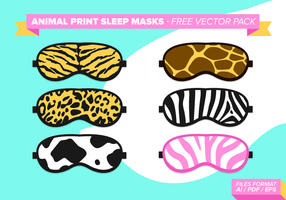 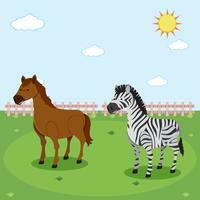 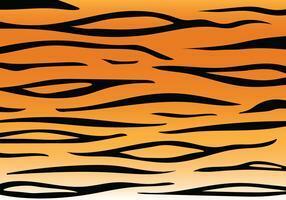 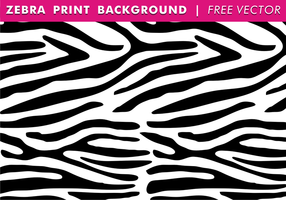 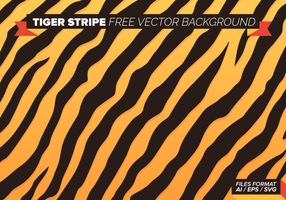 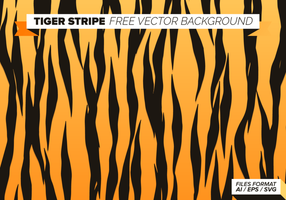 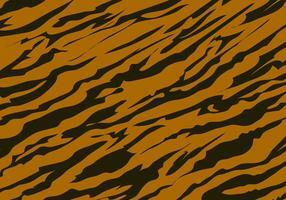 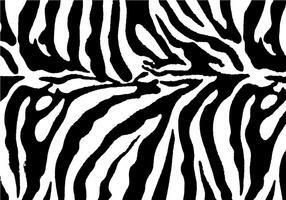 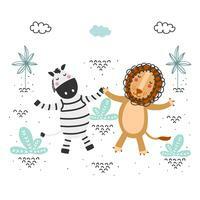 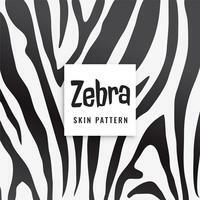 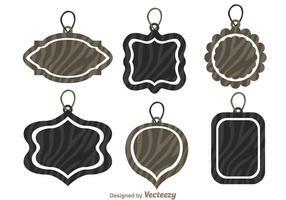 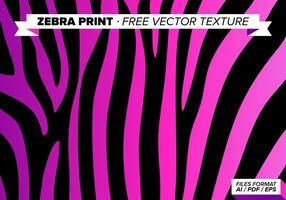 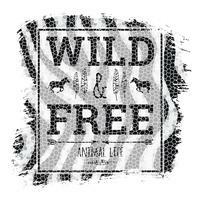 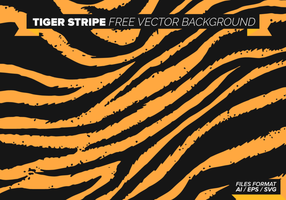 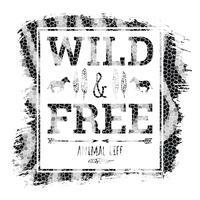 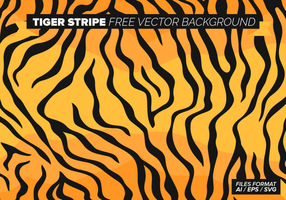 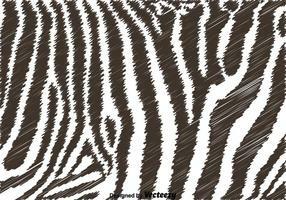 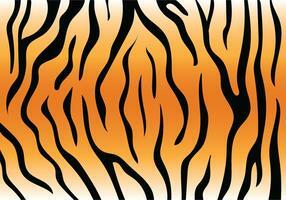 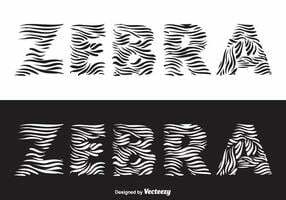 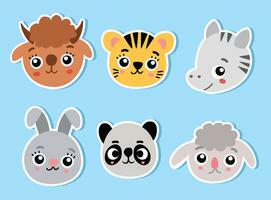 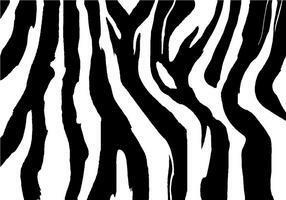 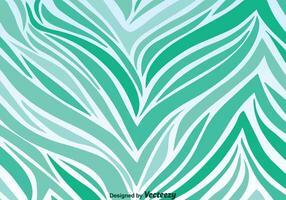 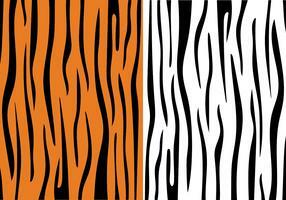 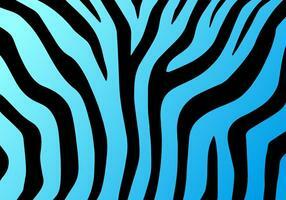 Zebra Animal Print for use on your personal or work projects. 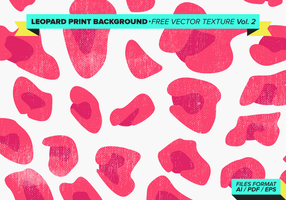 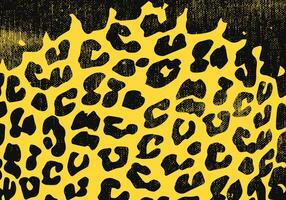 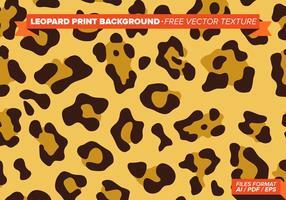 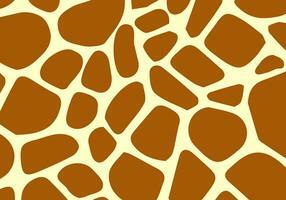 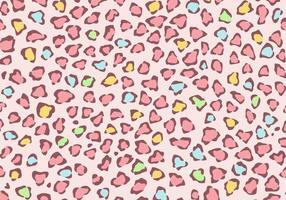 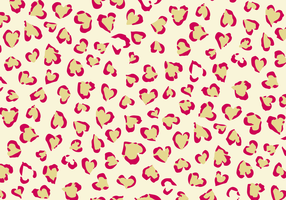 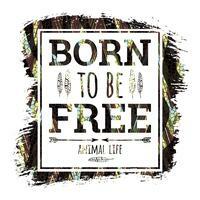 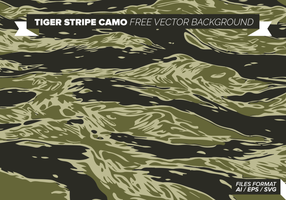 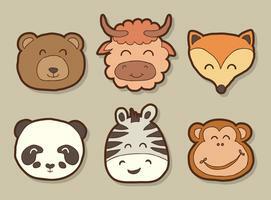 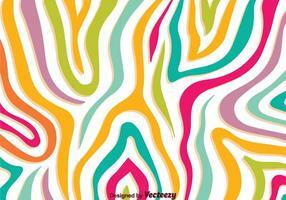 Use it for backgrounds or effect on your graphic designs. 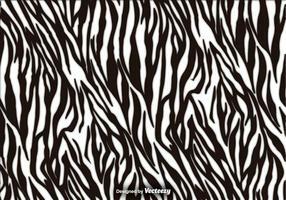 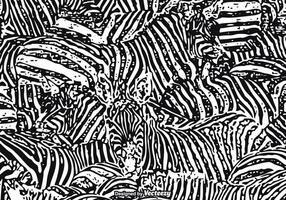 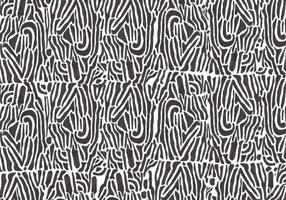 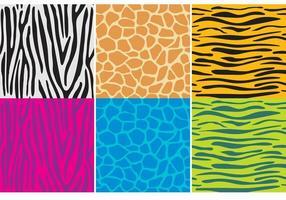 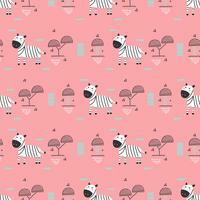 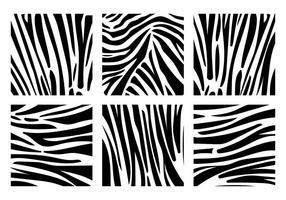 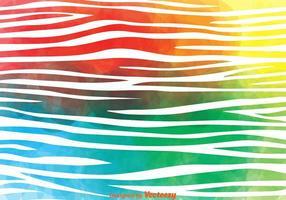 Abstract seamless pattern, tile pattern like zebra stripe.